Not impressed. 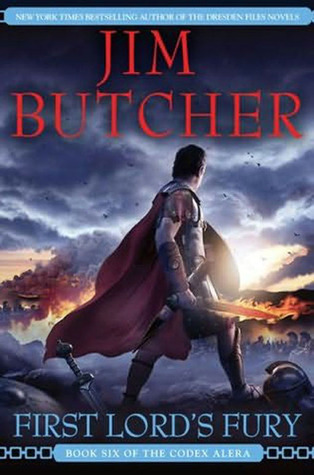 Although the ultimate confrontation was great and I enjoyed the tie ins, there was a bit left undone, and I was simply not a fan of one of the biggest sudden twists towards the middle-end of the book, and found it quite irritating that the particular event’s ability to happen had seemingly never been thought of(though Sextus has thought of it…) I’m glad that the epilogue happened as it did, but I also found that all of it was just so… predictable. Don’t get me wrong, I love a happy ending, but this seemed almost a bit too… ideal.